What better time than Halloween to send some frightfully fun wishes to your friends and family? It’s a great way to connect with everyone, and it’s also a fun way to let someone know you’re thinking of them. 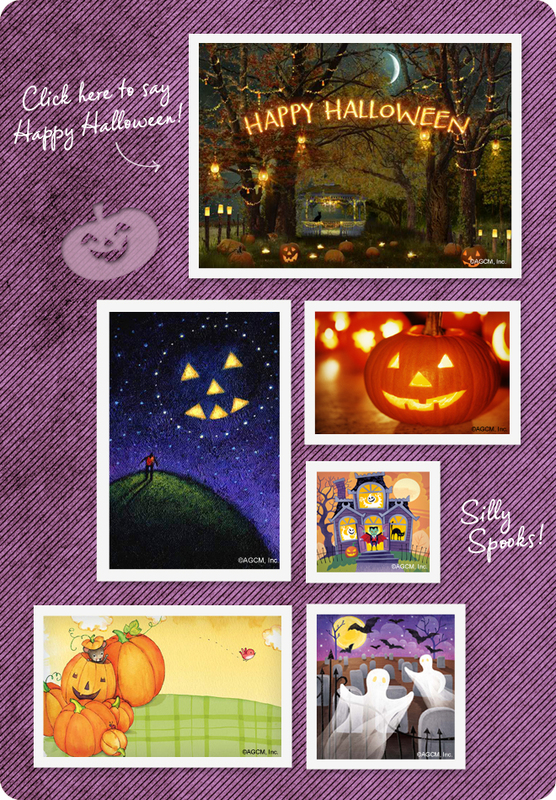 Our collection of Halloween ecards at americangreetings.com offers everything from an interactive and entertaining peek into a mystical forest, to hauntingly happy wishes that you can send and share via email, facebook, and mobile. So, go ahead and send and share a scare—we DARE YOU! 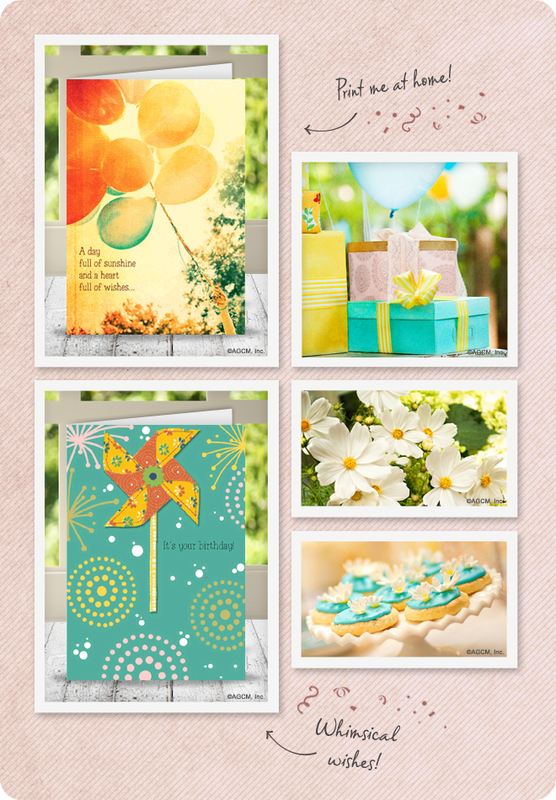 Celebrate summer birthdays in style by using all of the warm, sun-kissed colors of the season in your party decor, gift wrapping, and cards. 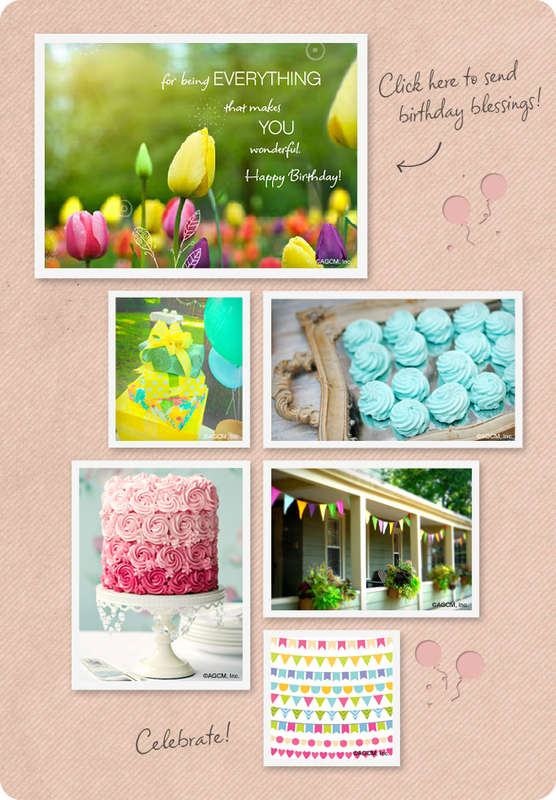 We even have summery printable birthday cards that you can customize and print at home! Life has so many great moments to celebrate like the arrival of a new baby, your first home, a graduation, or a promotion at work. The list really is endless and the fun is in recognizing and sharing in those achievements. Let someone know you’re proud of them by texting a “woohoo,” sending a card with a heartfelt note, a gift, or perhaps the moment is so special it requires a party! It makes everyone feel good to share in the good times. Tell us about your favorite “woohoo” moment. 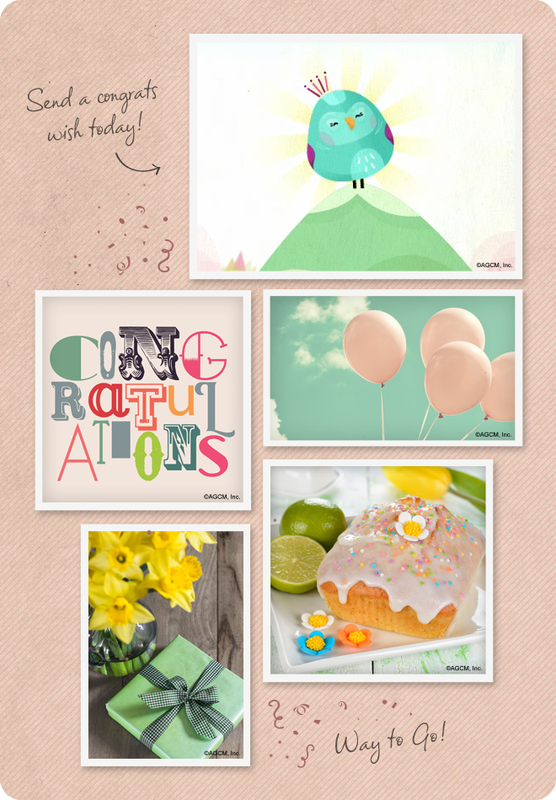 If you’re sending a congratulations this is the perfect thing for you. In the mood board, You Did It, Big! 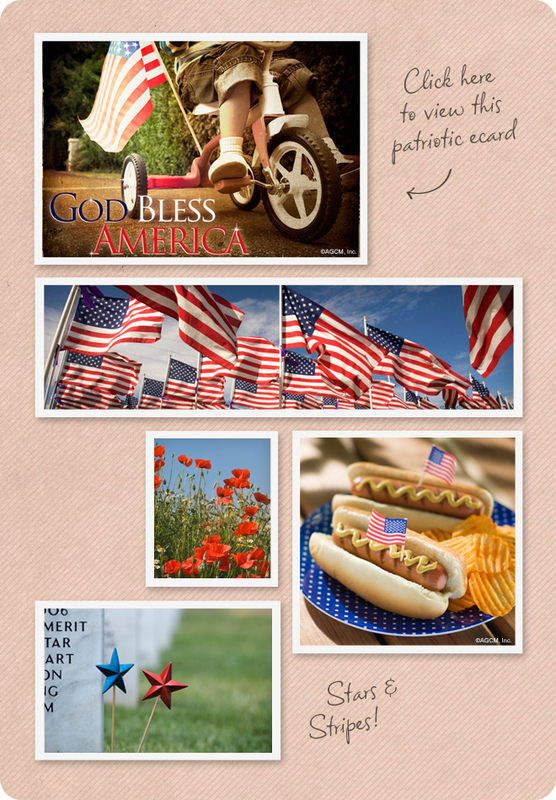 ecard from American Greetings. Simply put, birthdays are special. If they weren’t, we wouldn’t talk about them so much, but who hasn’t been in the position of not knowing exactly what to add to a birthday greeting? We’ve written posts about what to write in a birthday card before, but it continues to be a tough thing to figure out, and it never fails that writer’s block will strike the minute you try to be creative – especially if you’re trying to find words for a specific kind of greeting. 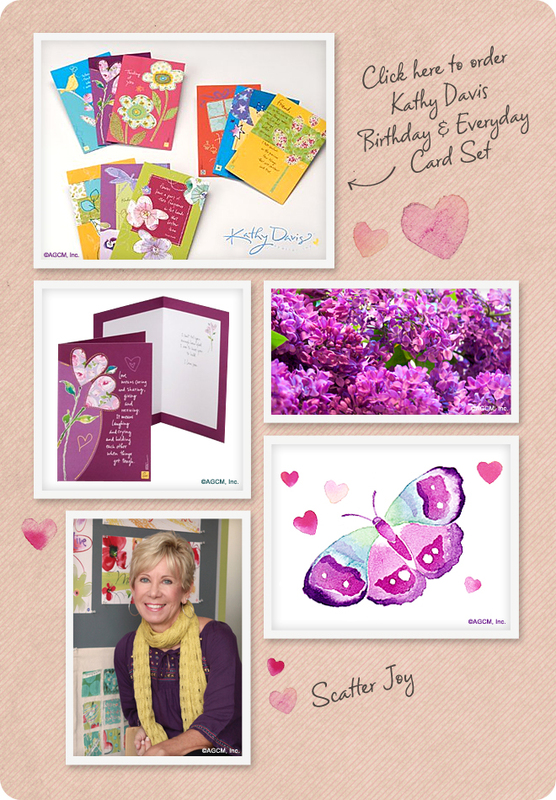 Today, we’re talking about religious birthday cards. You want to share a special birthday wish, but also incorporate meaningful words that capture the faith and devotion this special person takes pride in. Pairing birthday quotes, religious quotes and even Bible verses can be just the addition you’re looking for. Try adding one of our favorites to your next greeting and please share some of your personal favorite quotes with us in the comments section below. 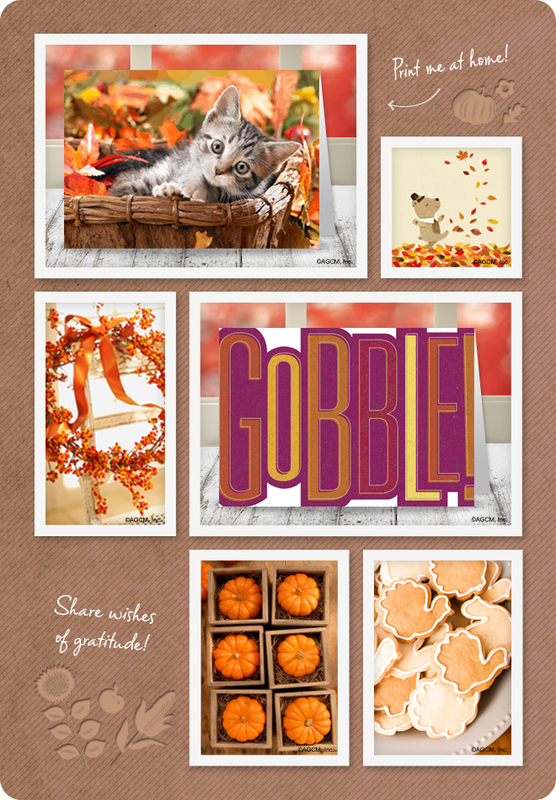 Send one of your favorite ecards today! “You have filled my heart with great joy. Remember those magnet shavings games of our childhood? Well, they’re back and better than ever! 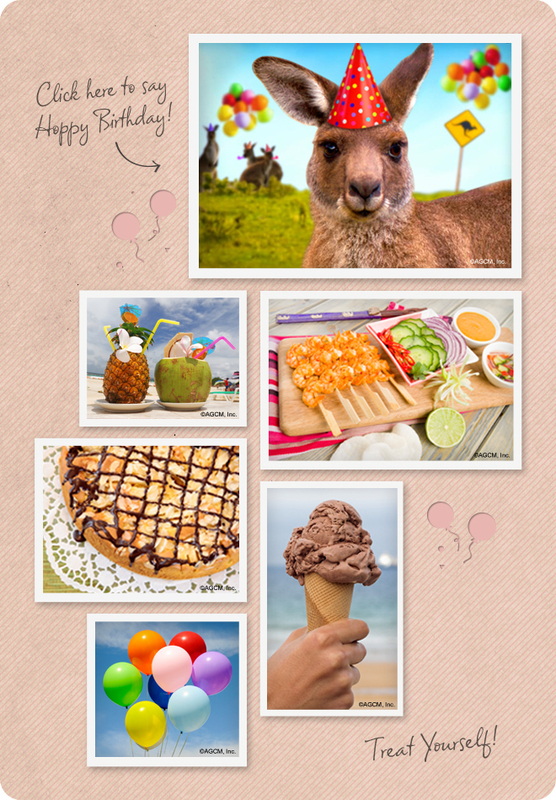 Check out one of our latest kids’ birthday card inventions, Silly Face Fun™! 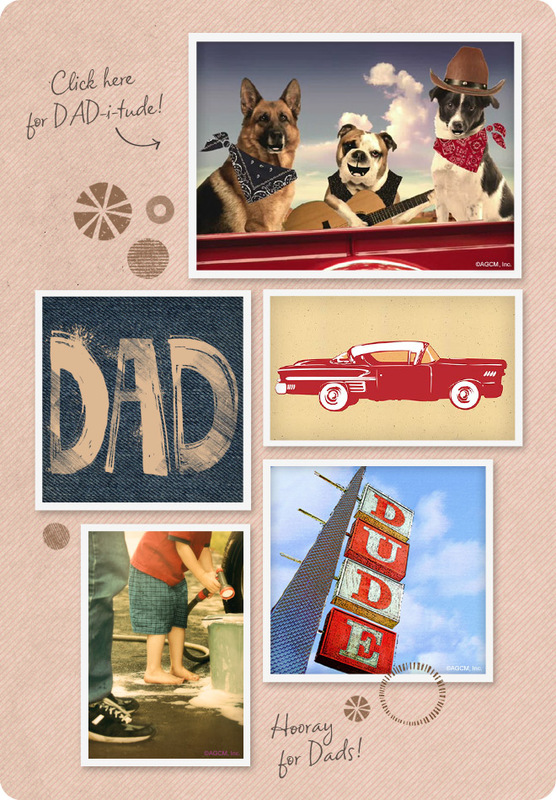 Both a card and game, Silly Face Fun appeals not only to our own childhood nostalgia, but kids’ imaginations. Each card has a magnetic wand that moves around magnet shavings, allowing the lucky birthday boy or girl to draw silly hair, hats, glasses and more! The options are as endless as their creativity. 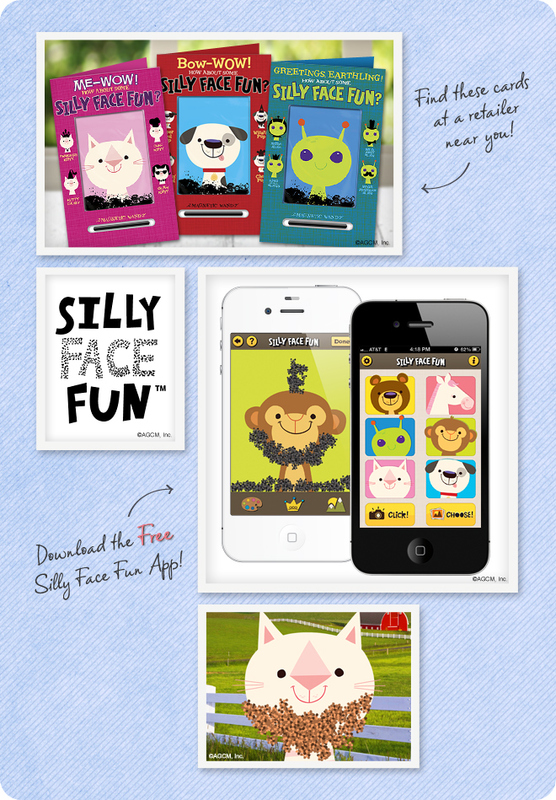 And when they just can’t get enough, they can download the mobile version of Silly Face Fun™! – our FREE app for the iPhone and iPad. 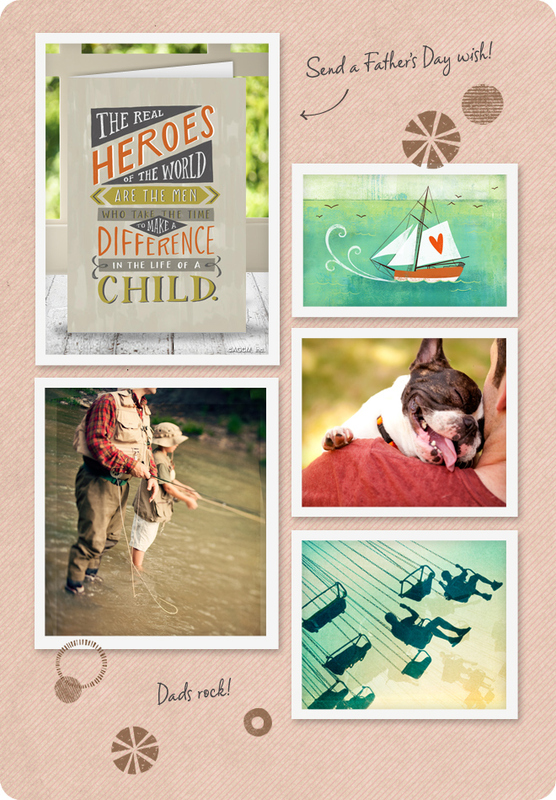 In the mood board: Silly Face Fun Paper Cards from American Greetings. They handle details. Arrange schedules. Take calls. Send emails. Juggle projects. Answer questions. Solve problems. Make changes. Meet deadlines. Organize everything. And master the art of multi-tasking…usually before their first cup of coffee! And today’s the day to recognize Administrative Professionals for doing it all. Since 1952, Administrative Professionals Day (or Secretaries Day—originally celebrated for a week) has become one of the largest workplace celebrations. Hopefully you have a little something planned for the person who does so much. But it’s not too late to make them feel appreciated. Plants, flowers and gift cards are popular favorites that you still have time to get. Or simply treating them to lunch will make them feel special. 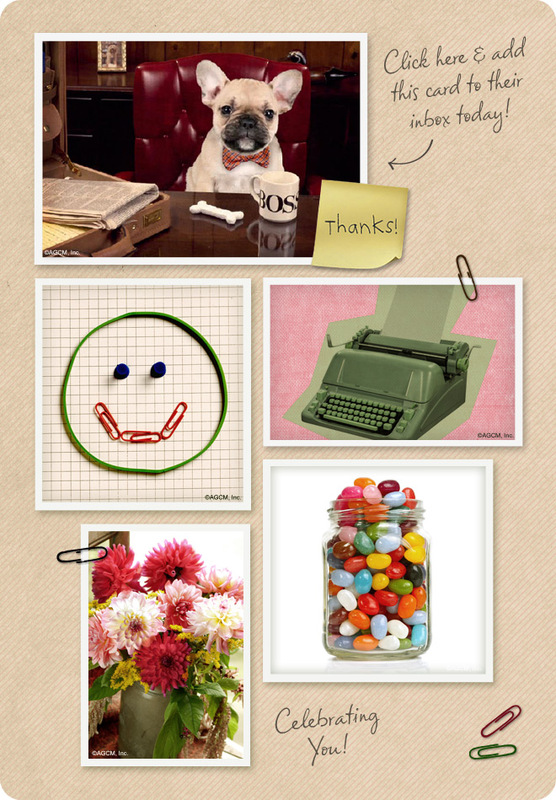 And don’t forget the Happy Administrative Professionals Day card! You can instantly deliver an ecard (or several throughout the day) to make your Administrative Professional smile in a way that’s just their style! 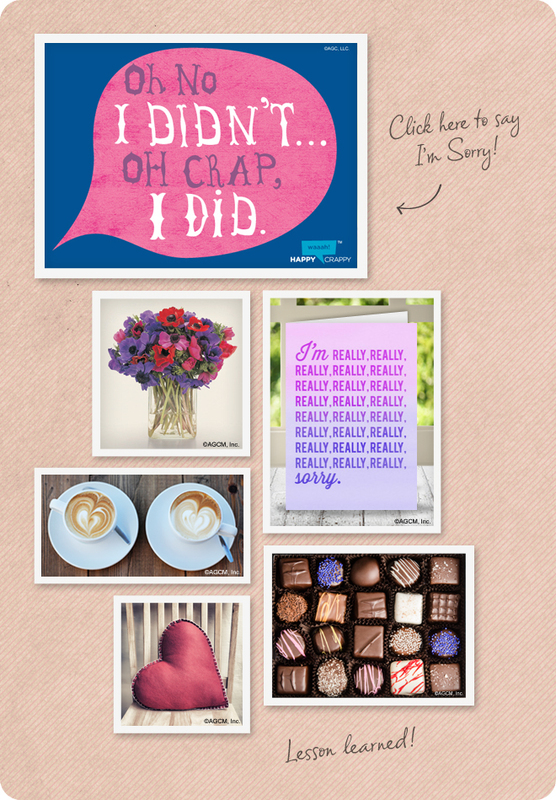 In the moodboard: Super Admin Ecard (Fun Song) from American Greetings. 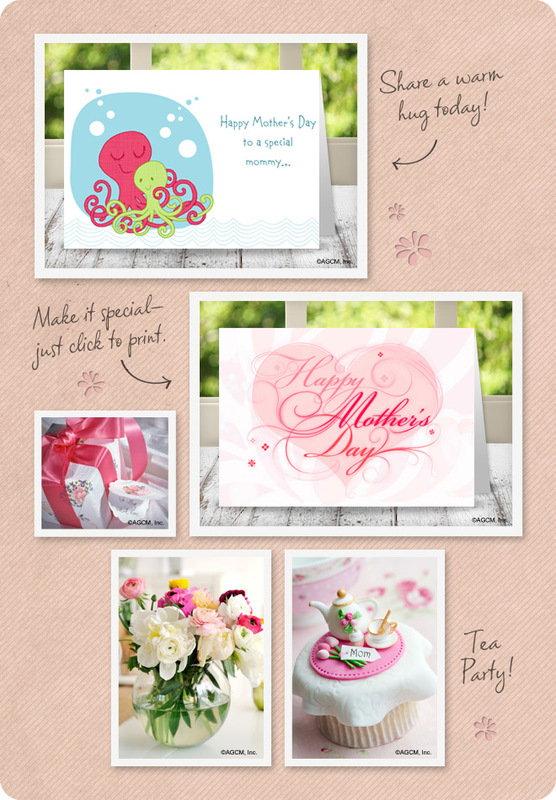 Filed Under: Mood Boards Tagged With: Administrative Professional Cards, Administrative Professional ecards, Administrative Professionals, Administrative Professionals Day, Professional Holidays, When is Administrative Professionals Day 2013?